Hello peeps, how are you enjoying your first days of spring? If you look at the title of this post, you can probably guess how I will enjoy mine. One of the reasons I stopped blogging for a while was my good ol' Nikon D3000. Lovely camera but I became increasingly dissatisfied with it last year. The Nikon D3000 is the entry of entry level cameras from Nikon which I bought back in 2009. 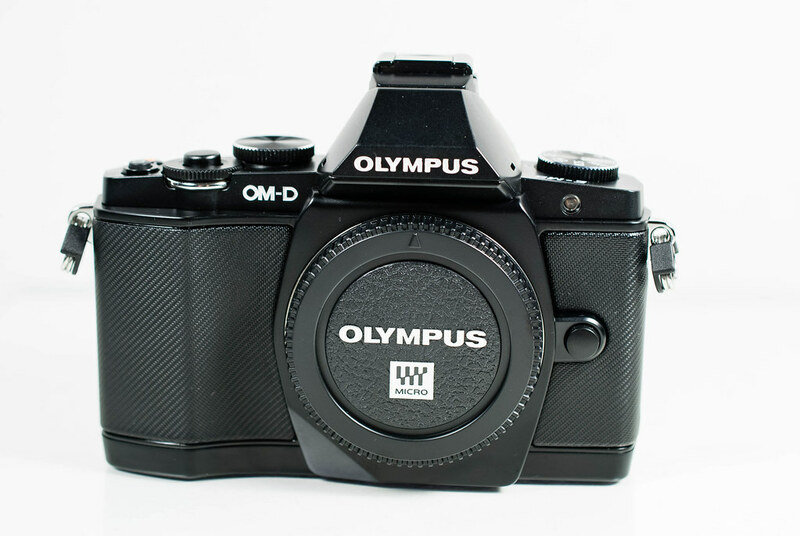 As such it lacks quite a bit of features found in other more contemporary cameras. Things like live view for example, which would cause some problems once in a while as I would need to contort my body in ways I would rather not to take low or high angle photos. The newly lovely OMD E-M5 thankfully includes both the option of live view as well a viewfinder giving me the best of both worlds. Although I got to say getting used to an electronic viewfinder is taking me a bit of time. Other things include better low light and high ISO performance which is great for me. Both of those made my D3000 useless in low light conditions such as inside a restaurant making it very hard to take a nice low noise picture without a tripod. 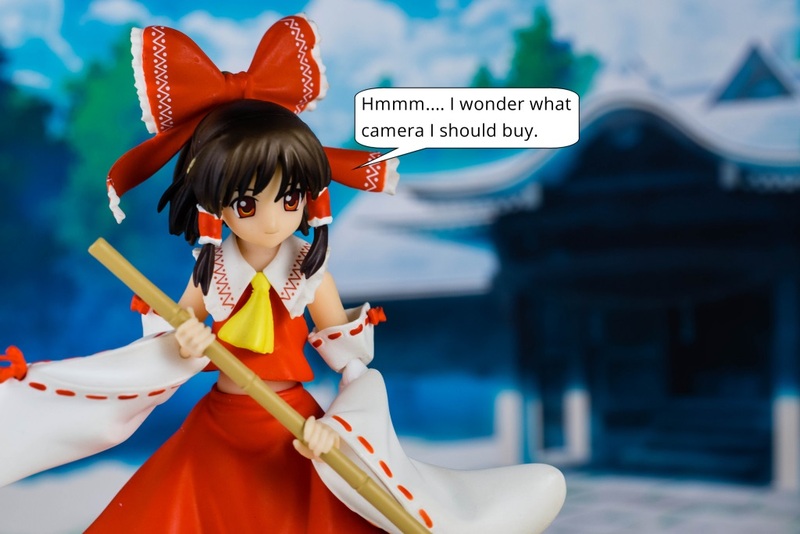 One of the reasons I would much rather use my cute little Lumix LX7. 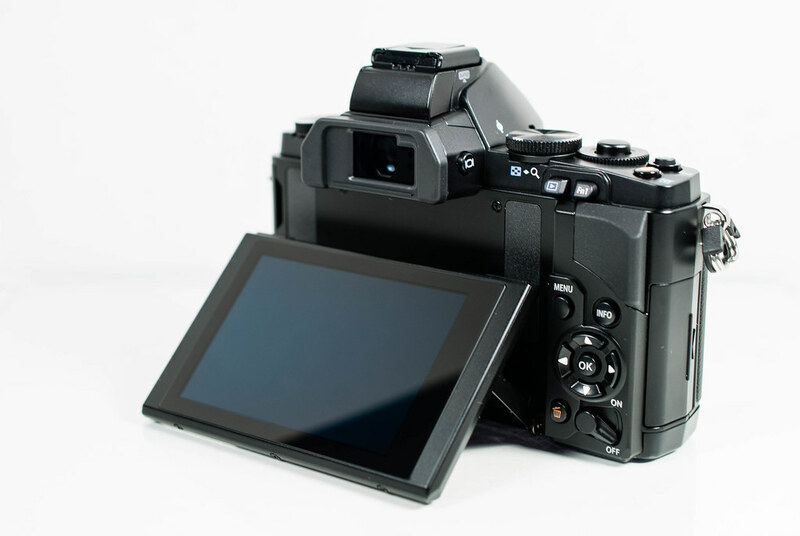 Plus the M5 has a fancy 5-axis stabilization system making taking hand held shots at slow speeds more than feasible neglecting the need for a tripod most of the time. Another reason I would constantly choose my LX7 was it's size, it really is so cute and tiny, perfect for taking out and about. Sometimes though I wish I could carry my DSLR with me but it's size made it impractical or cumbersome. While not as small the M5 is quite portable even more so with one of the pancake lens available for micro 4/3rds. 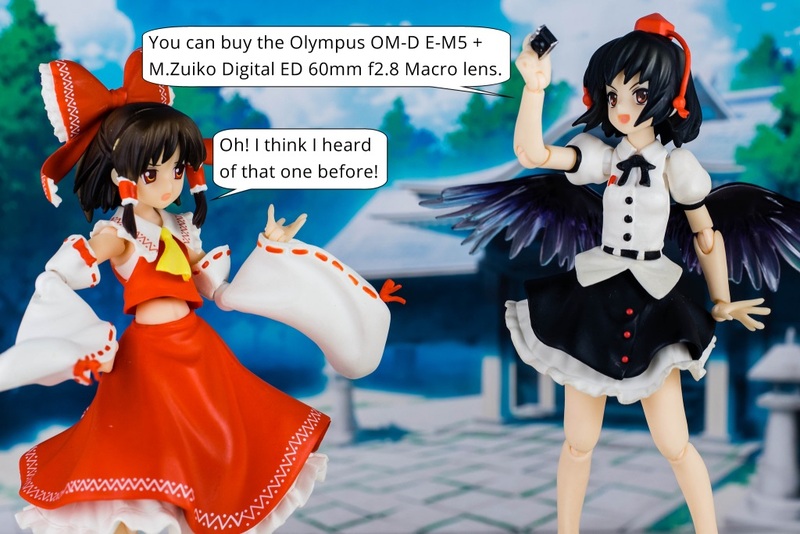 Speaking of lenses, I got the M.Zuiko Digital ED 60mm f2.8 macro. Such a nice lens, it has an equivalent focal length of 120mm, something I find super nice is I don't have to get super close to my figures as I had to with Nikon's 40mm micro that I use. 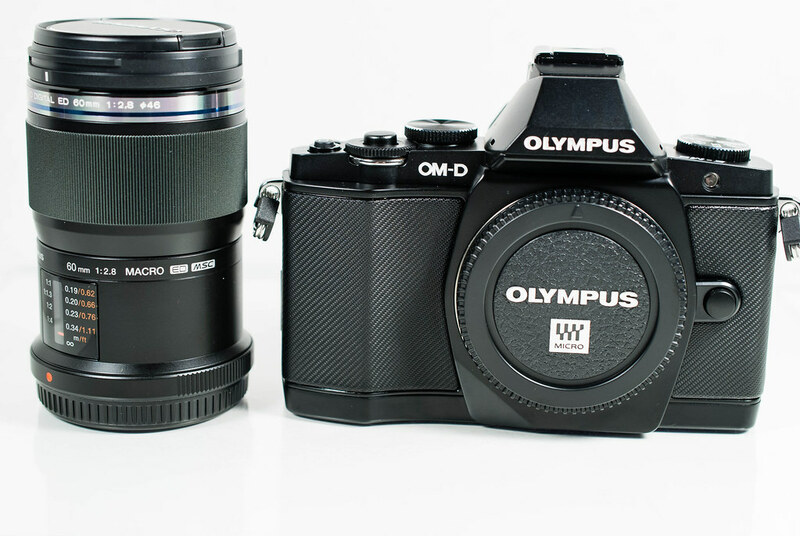 I plan to buy the Olympus M.Zuiko 17mm f1.8 which is a 35mm equivalent lens as my multi purpose prime lens. 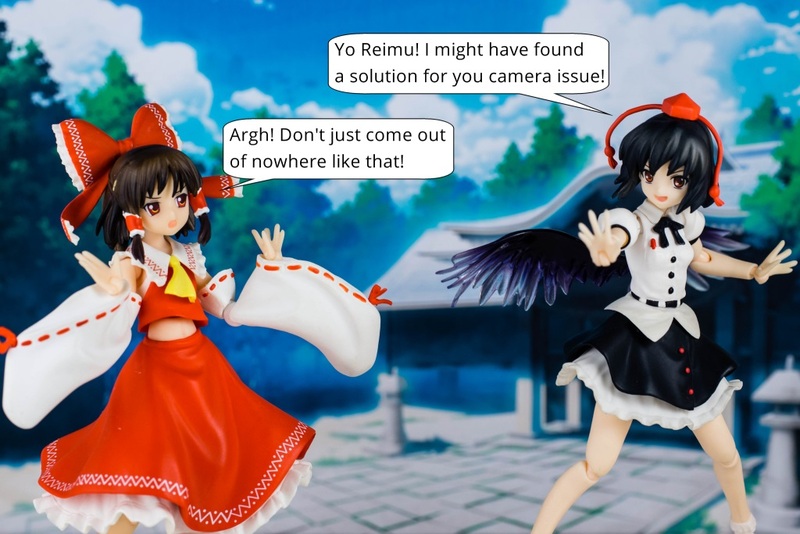 Now, why this camera out of all those out there? 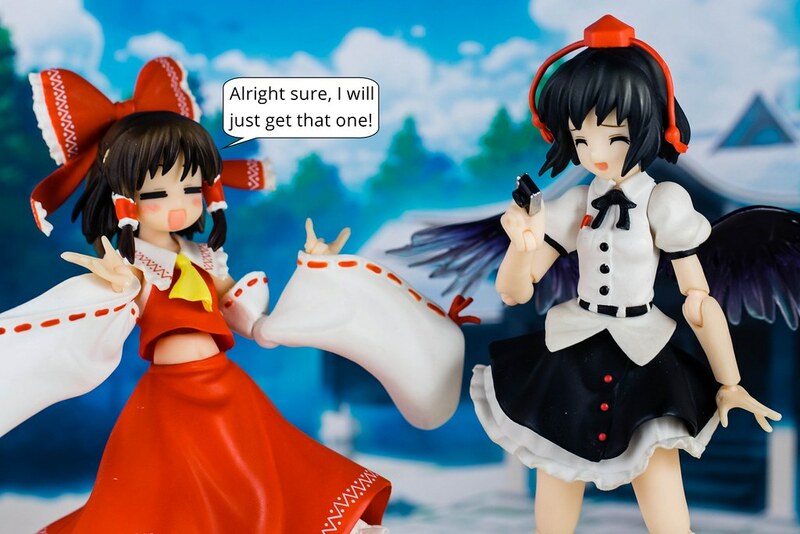 Allow me to show the reason with this dramatization of a conversation with Fab from Wieselhead. That's why... I also think it looks pretty.